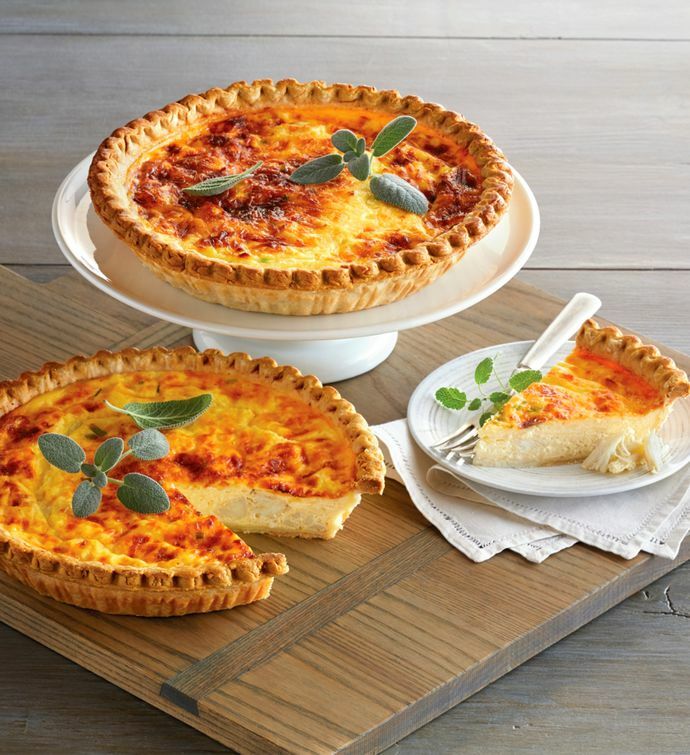 Enjoy a taste of classic East-Coast comfort any time with this Crab Quiche Duo. Made with lump crab meat, green onions, and a blend of herbs and spices in a creamy egg custard layered with imported Swiss cheese. Perfect for hosting large groups of friends and family for weekend brunch or having something delicious on hand for any occasion.